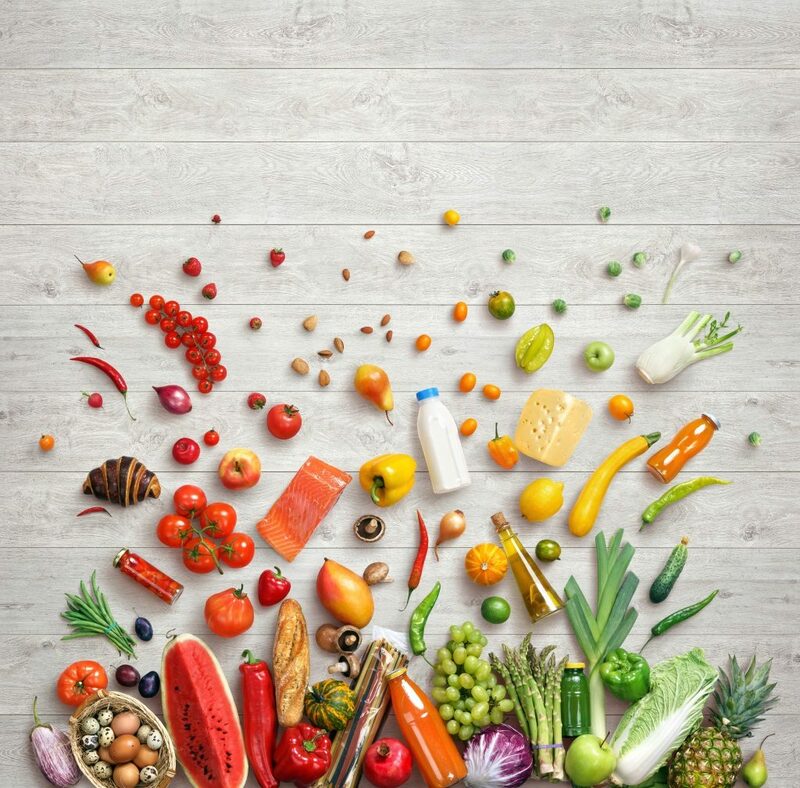 One of the best ways to stay healthy is to set yourself up to succeed when it comes to eating well and the best way to do that is to make sure your fridge and pantry is full of lots of healthy food. So here is a shopping list to take with you to the supermarket or health food store so you can make sure your set up for eating a healthy wholefood diet. Choose whatever meat you like by steer clear of processed meat like salami and devon. Buying veggies that are in season is the healthiest and most cost effective way to buy veggies here is a great guide to what veggies are in season when. The best way to get the most nutrients out of your fruits and veggies is to buy organic veggies from your local farmers market. However this may not always be possible so here is a list of the the products that are sprayed with the most pesticides and the ones that are sprayed with the least. The clean 15 and the dirty dozen.